Home > DVC Information > Introduction to DVC > What are the DVC cons? As with any purchase, there are pros and cons. In my mind, there are three major ones that get regularly mentioned. One possible con is you tie up money in an ownership interest in DVC, instead of your money remaining liquid and available. 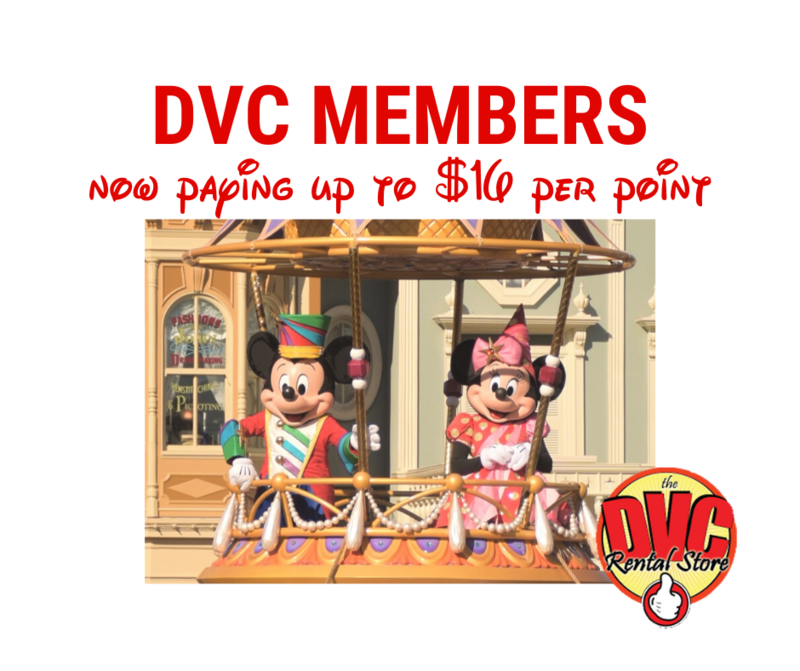 This is an issue for some, and they may decide to just rent DVC points from members rather than purchasing their own membership (see this). Another is you get less housekeeping service than a typical hotel guest gets. Members do not get daily housekeeping service. For stays of seven or fewer days, Disney provides trash and towel service on the fourth day. Longer stays get a full cleaning on Day 4 and trash and towel service on Day 8, with the cycle beginning again on Day 12. Additional housekeeping services are available for a fee. Substantial advance planning is usually needed. Members need to make reservations seven to 11 months in advance to obtain preferred seasons and accommodations. If you’re the type of person who likes to make “on-the-fly” plans, DVC may not be for you. 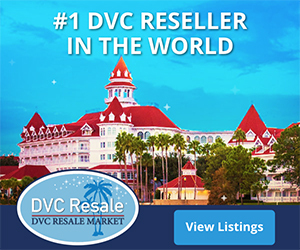 Next: Does it make sense to buy DVC?